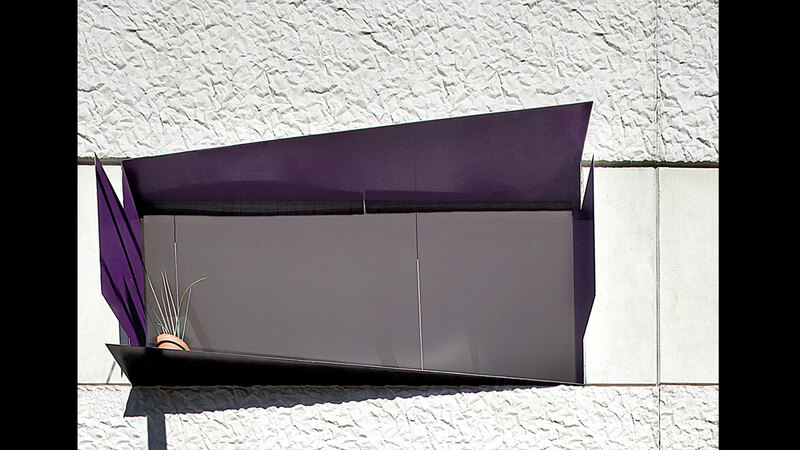 BCentral were engaged to construct the 17 boutique apartment development in the affluent Surrey Hills Village. 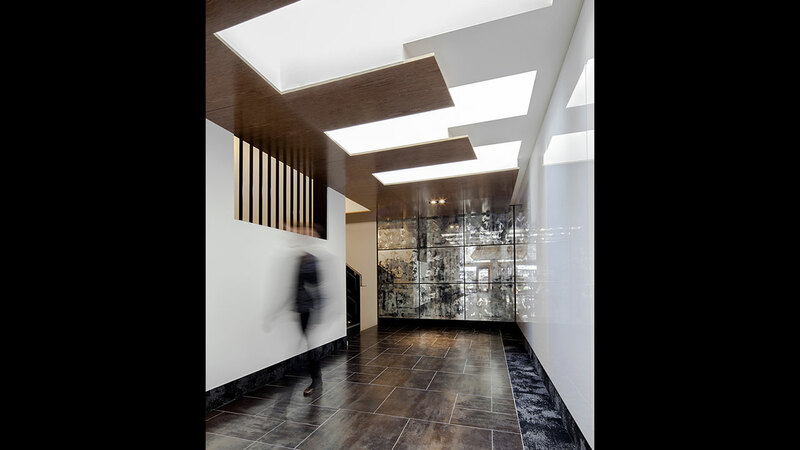 The building design by Idle Architecture Studio features sleek finishes including high gloss wall and ceiling panels to the foyer entry, distressed mirrors and plush custom upholstered furniture. 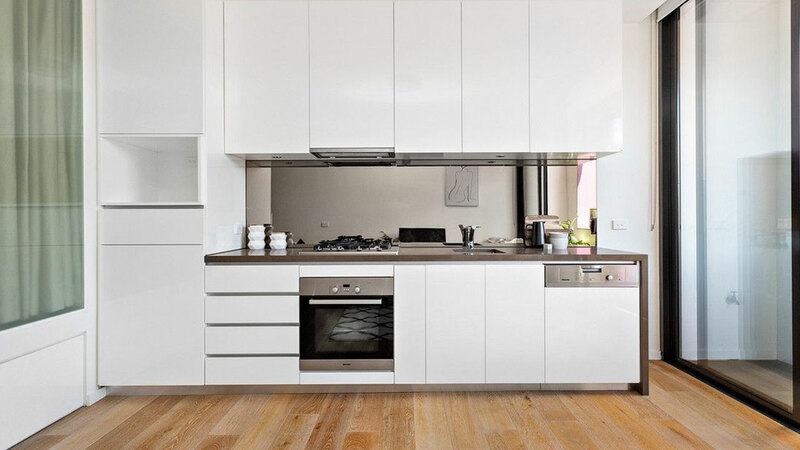 The apartment kitchen and bathrooms are appointed with chic designer fixtures and fittings. 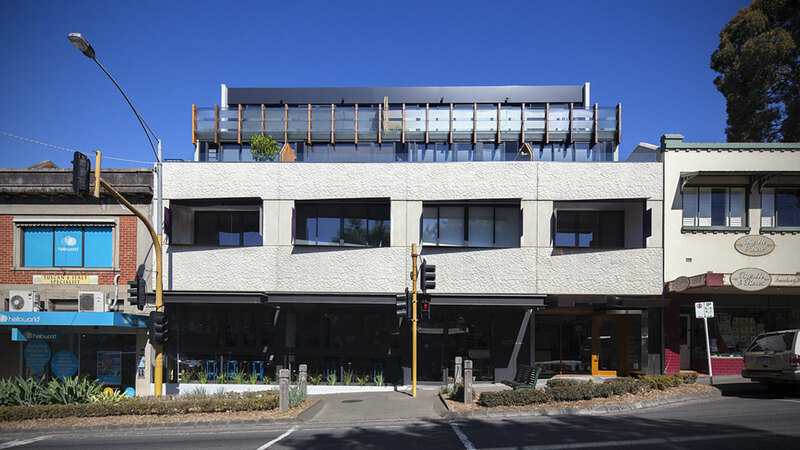 Lasercut perforated steel panels, black steel shrouds which frame the pocket windows, recycled ironbark timber and custom Italian coloured stainless steel cladding define the building exterior. The development benefits with Union Road offering plenty of retail amenity – it is Surrey Hills in vogue.